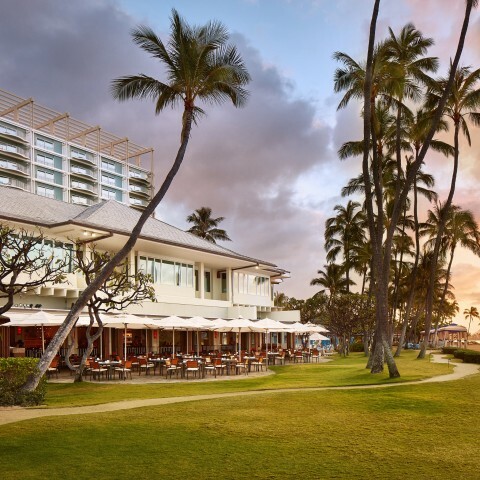 Under the direction of Executive Chef Wayne Hirabayashi, the award-winning cuisine at The Kahala embraces a diverse blend of Honolulu restaurants trends and cultural influences. 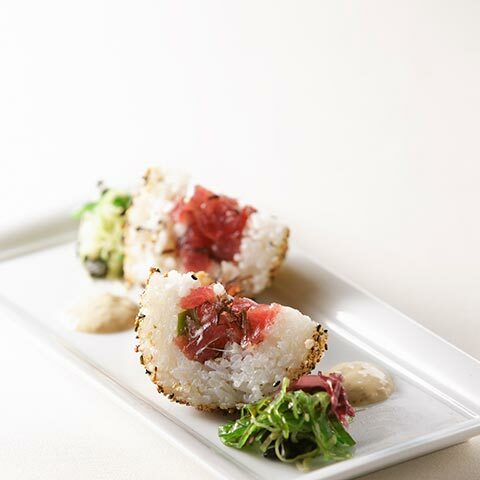 Chef Hirabayashi has spent a decade perfecting his craft and balancing the culinary operations to The Kahala’s restaurants and private dining services. We have a variety of special dining events throughout the year, from delicious weekly seafood buffets to insightful wine tasting events. 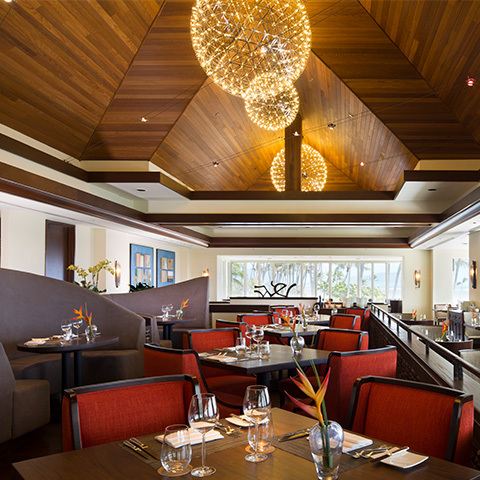 Hoku's at The Kahala Hotel & Resort features global Hawaiian cuisine in a relaxed atmosphere with ocean views. With indoor and outdoor terraces, the Plumeria Beach House serves fresh and delicious items all day; ideal for casual dining and quiet meetings. 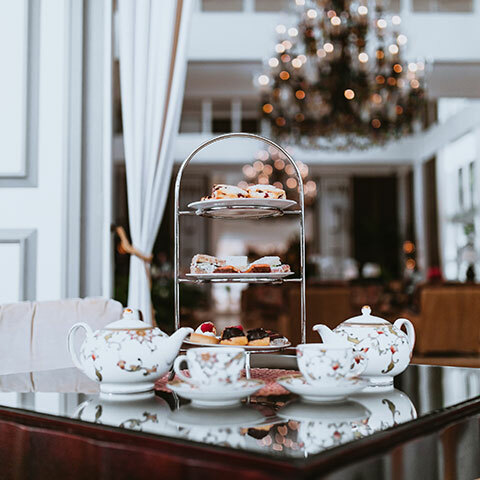 Serving afternoon tea, cocktails and evening appetizers, this comfortable lounge offers both indoor and outdoor seating amidst lush tropical decor. 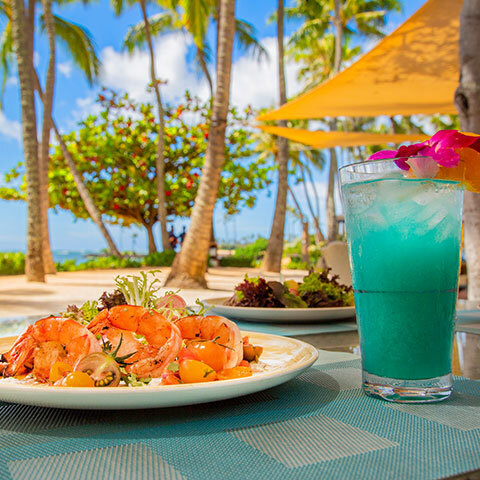 Spend lunchtime by the beach with attentive service and a menu of casual favorites including fresh bounty from local waters, sandwiches and salads. 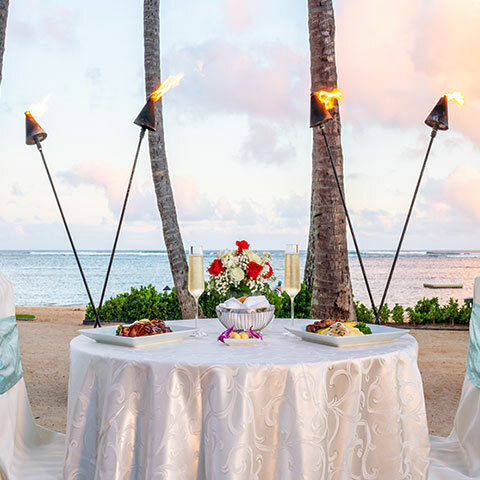 For an unforgettable night under the stars, enjoy a private and romantic dining experience for two in a secluded spot overlooking the Pacific Ocean.